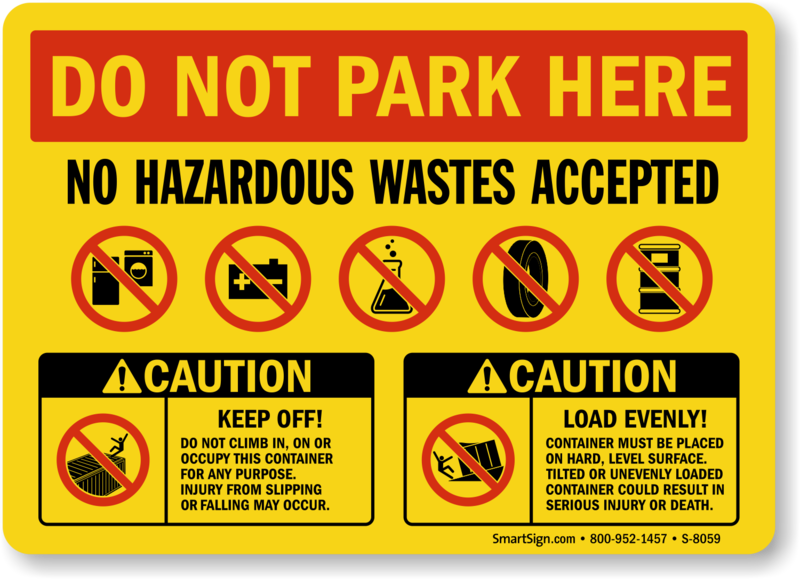 No one really wants to park there, anyway. 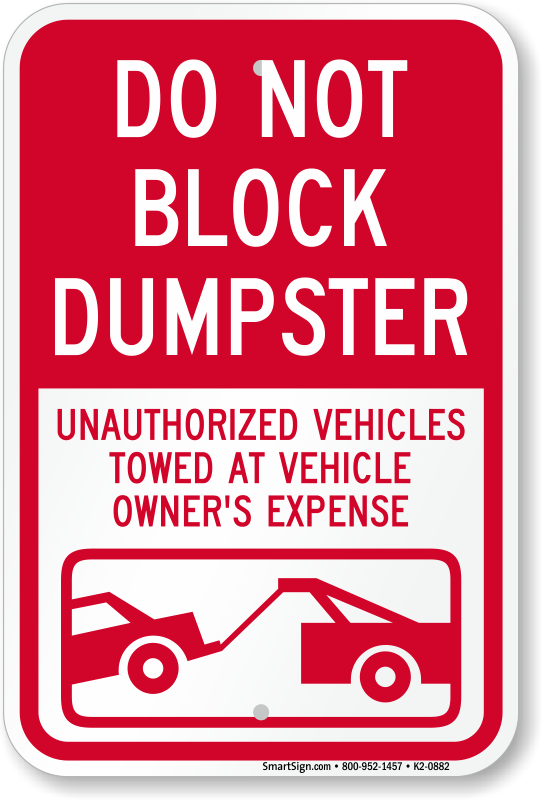 Post a series of no parking signs around your dumpster. 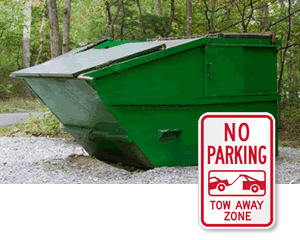 Make sure garbage collectors have access and drivers keep trash off their cars. • In a range of text and graphics. 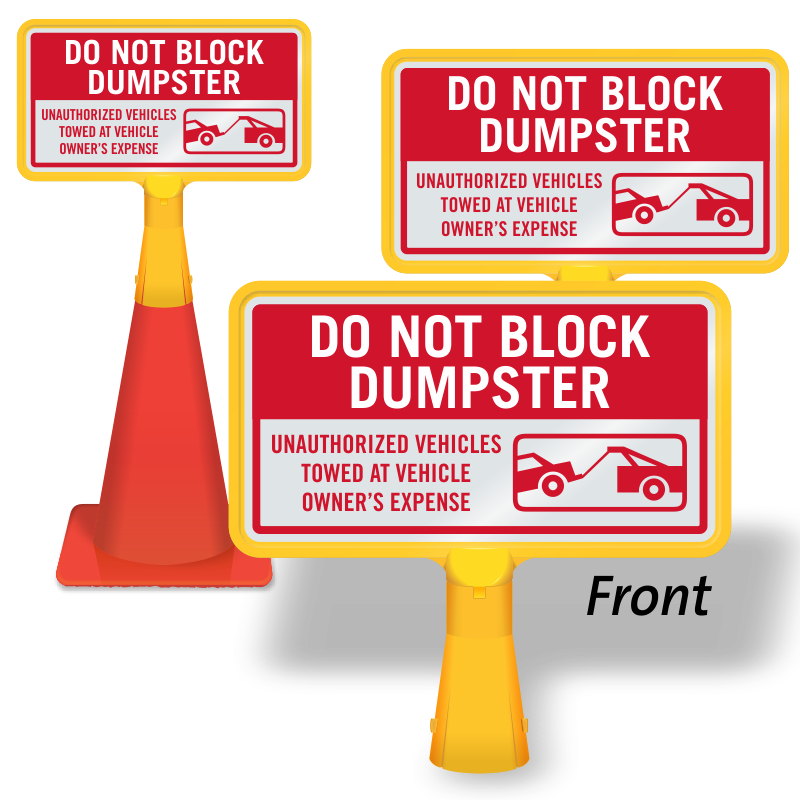 Choose highly reflective signs for great visibility. 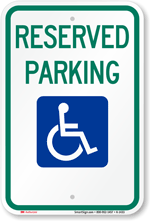 • Add text to a custom sign, so everyone will get the message. • Don't see what you need? Contact our customer support team. Great Sign. Ordered, shipped and delivered quickly. Sign is exactly what I wanted. 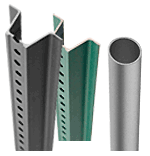 Engineer grade reflectivity is perfect for our application. Signs were delivered to my door in record time. 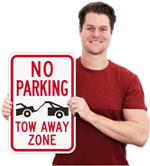 My Parking Sign is my go-to place for quality signs at a competitive price. No parking signs were perfect! Signs were exactly what we needed! They looked perfect.